This January, we’ve picked our favourite home design, introducing… The Roswell! With the summer heat in full force, we’re loving life outdoors, and The Roswell offers an outdoor space that has is all! The Roswell offers a stunning alfresco that extends out from the dining area, Plus, it’s also accessible from the home theatre! With additional seating for eating, a long bench in the sun for socialising, and planter boxes filled with seasonal foliage, you won’t want to leave this tranquil space. Overhead fans mean you can keep cool no matter what the Western Australian summer brings. There’s also a great overhead shade for the gorgeous grassed area. Our designers have cleverly incorporated a green wall alongside the extended dining area, which adds a splash of colour to the space and aligns with the natural decking. Not only can you soak up the sun all afternoon in your alfresco, at the front of house, there’s a stunning verandah…. it’s the perfect extension to the living area, and ideal for enjoying a glass of wine or your morning cup of coffee. With kitchen counter space that never ends – it’s a wonderful way to divide the living and kitchen, while still offering a light and bright area for food prep, which also means the host can still be part of the party! The recess upon entry makes the living room seem cosy and stand-alone, while still conforming to the newer open-plan way of living. Plus, it offers extra storage and lots of lovely display areas. When it comes to storage,The Roswell will not disappoint – enjoy a huge double garage, walk-in pantry, double linen cupboards, plus built-in bedroom robes. At the end of a busy day, imagine coming home to a large master suite. With a spacious walk-in robe, large ensuite, and direct access to the home theatre, there’s plenty of space to relax and unwind. Don’t forget that when you purchase with GO Homes, we offer the ultimate inclusions as standard – so not only are you getting a quality build, but high-standard fixtures and fittings too! 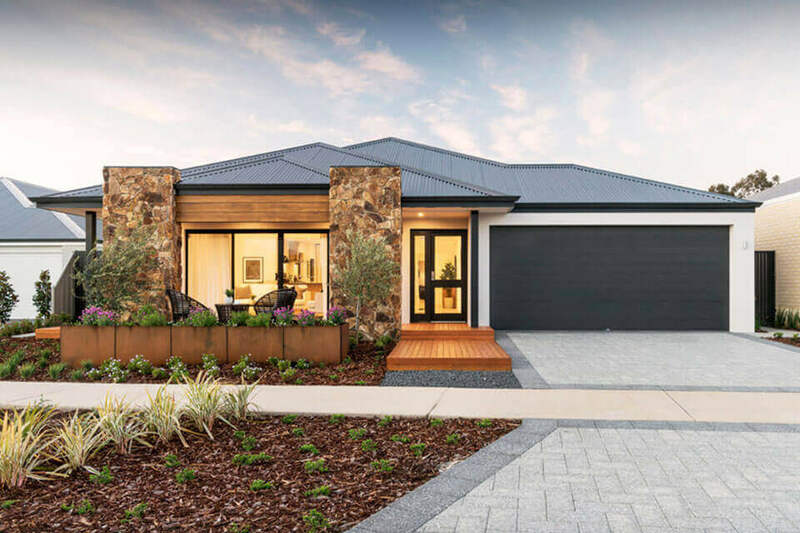 Previous article Why Choose A Home With Inclusions?